GET's Hurricane, 15 oz. (16 oz. rim full), 3.13" dia. 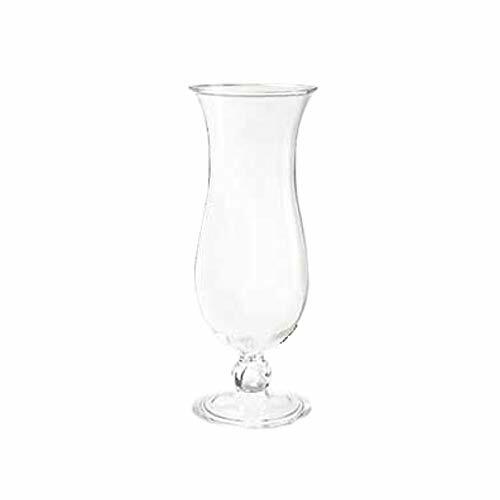 x 8"H, shatter-resistant, dishwasher safe, polycarbonate, clear, NSF.